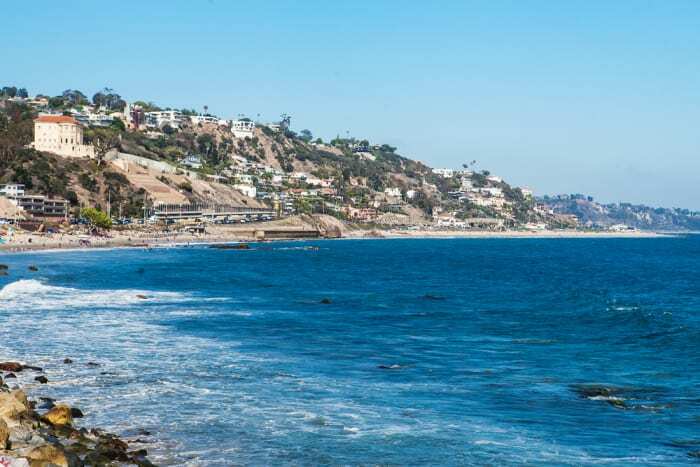 Get to know the most exciting neighborhoods in Los Angeles. 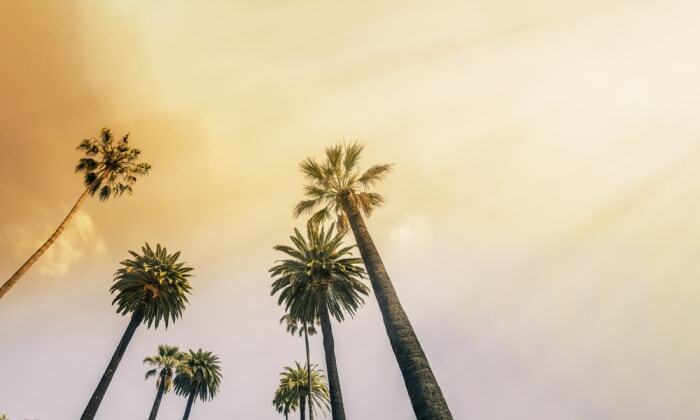 This elegant neighborhood is located in the heart of West-Los Angeles, offering a vibrant community and convenient access to some of LA's most coveted neighborhoods. 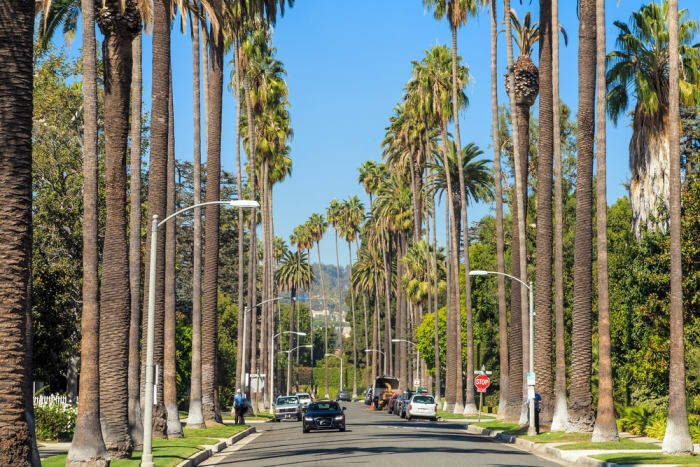 One of the world's most affluent and best-known residential communities, forming the "Platinum Triangle" along with Holmby Hills and Beverly Hills. Home to many Hollywood celebrities, Beverly Hills is world-renowned and offers some of the most exclusive luxury homes available today. 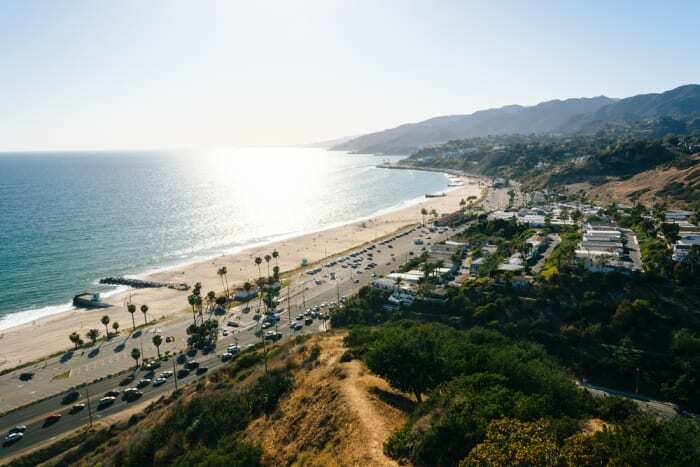 A centrally located neighborhood in West-Los Angeles that allows for residents the best of both worlds: proximity to the beach and the hip and happening neighborhoods North East of Los Angeles. 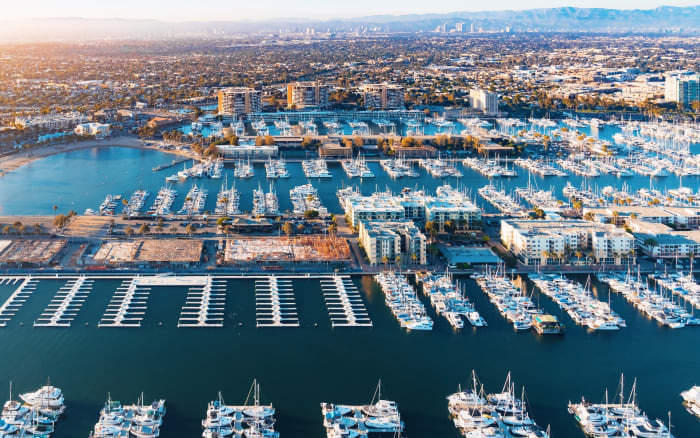 Marina del Rey lives up to its name as it is one of the largest man-made marinas’ in the United States and its rich foundation history is a testament to its sophisticated community. 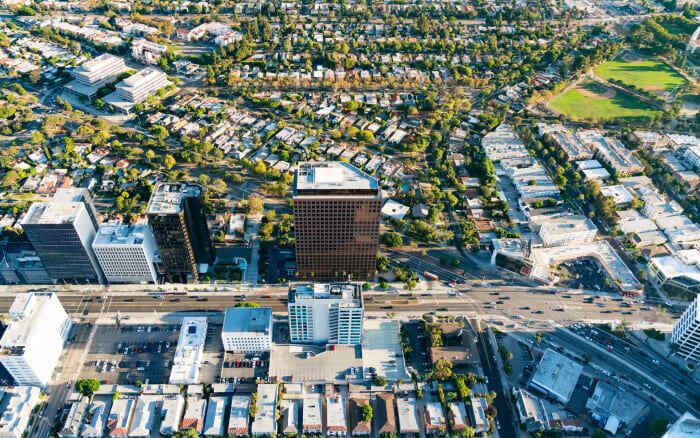 Light air and verdant surroundings, with a grand central location in West Los Angeles, make for a remarkable neighborhood for luxurious living. 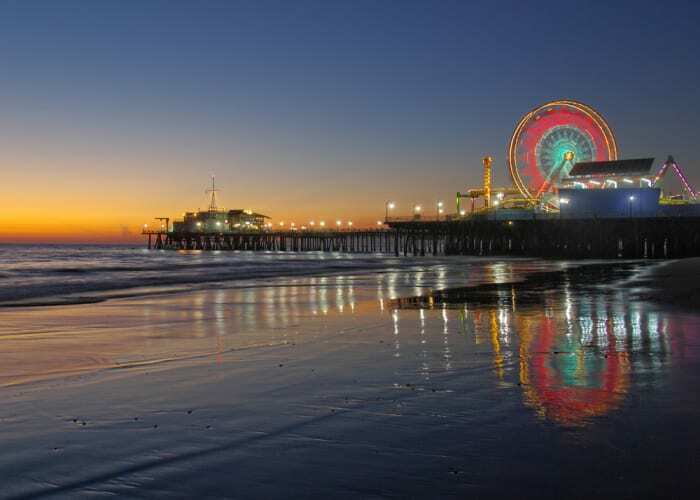 Widely known for its iconic pier with the colorful ferris wheel and twisting roller coaster, this whimsical beachfront, environmental friendly city is unlike any other and offers high-end living arrangements with a soothing ambience. 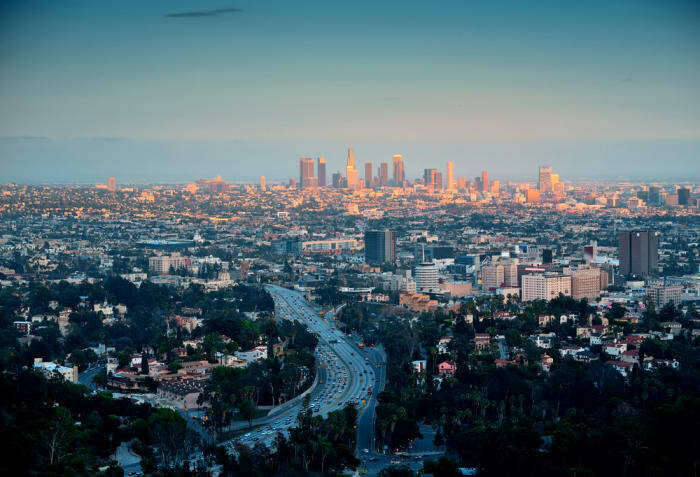 This iconic city, located along the coast of Southern California brims with exotic natural beauty. 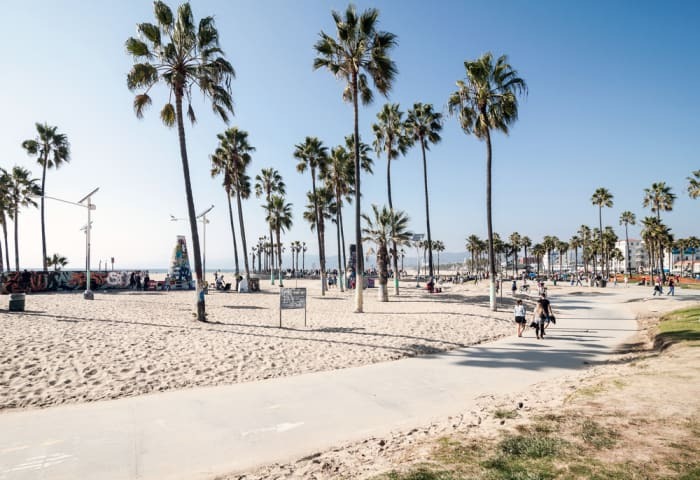 Venice Beach conjures images of sun and sand, laid-back living, creative people, avant garde cafes and bars, cutting edge entertainment, and chic shopping.